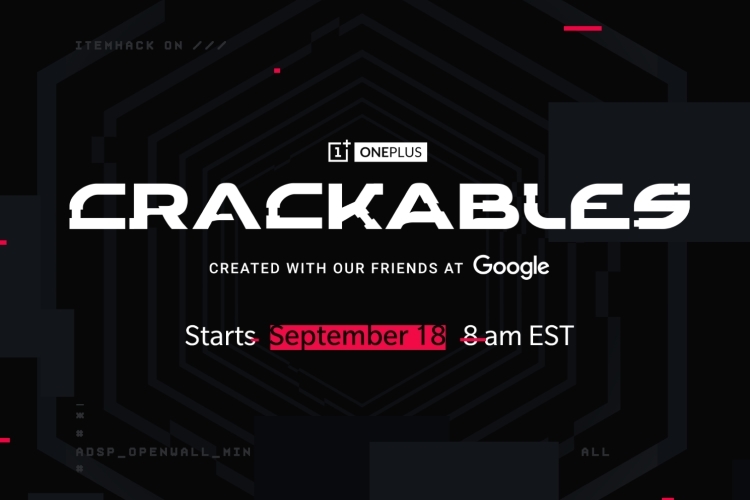 OnePlus announced Crackables last week, hinting at things that sounded a lot like hacking, and today, the game is finally here and will be available to play for anyone who wants to try their hands at it from tomorrow. We’ve been through the Crackables experience, and after spending the better part of the morning trying to solve the various puzzles, here’s my experience playing Crackables, and why I’d recommend this to anyone looking for a good challenging mental-activity. Crackables will follow an eSports tournament model in which the first 1,000 players to ace the first 3 challenges will be eligible to play the next levels. All those who qualify through the levels stand a chance to win the grand prize, which is ‘an ultimate gaming setup’ worth $30,000. The game kicks off with what looks like a humanoid AI telling the player about its captivity inside the “Cube” (Fortnite reference? Probably not, but hey!). The AI, its name turns out to be Crax, then begins to ask the player whether they’d like to help it out in exploiting the weaknesses that exist inside the Cube to try and get the “key” which will liberate it. 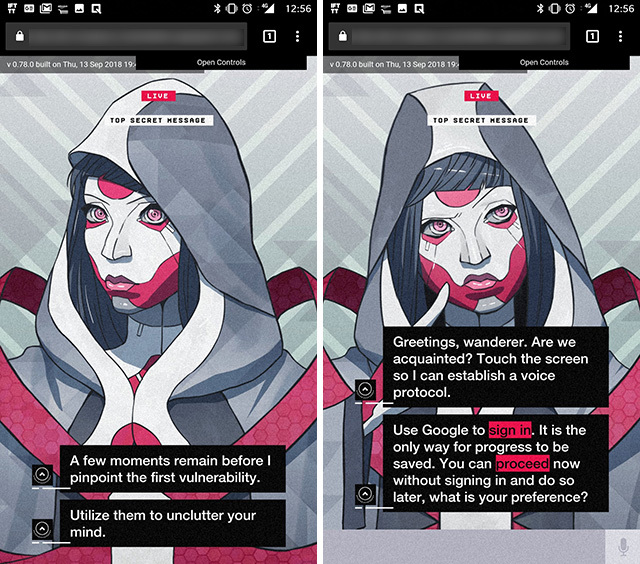 After the pretty long and detailed intro, the player gets to either continue as a guest, or sign in with Google. I’d recommend signing in, this is a pretty long game and you may well want to leave it mid-way and come back to it later. 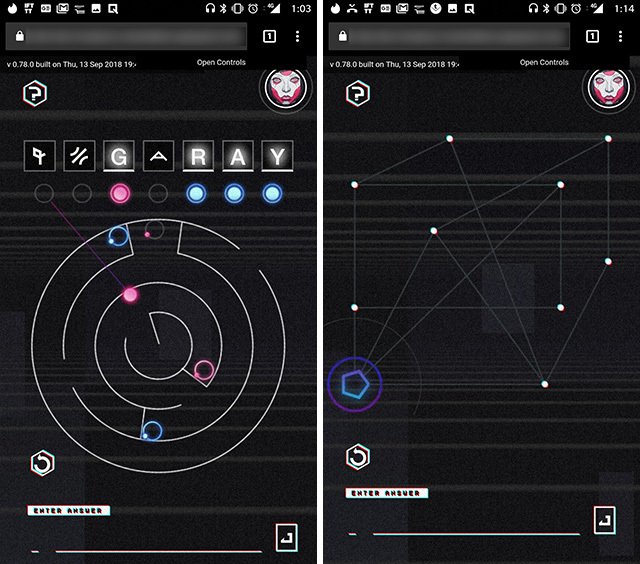 Unlike most games, Crackables doesn’t pretend to be an easy one to solve. Straight from the beginning, the game throws out weird puzzles, mazes, and cryptic messages at the player that they’re required to figure out. There’s always the hint button on the top-right to get some help if needed, but once you’re in more difficult puzzles, the hints are usually as cryptic as the puzzle itself. 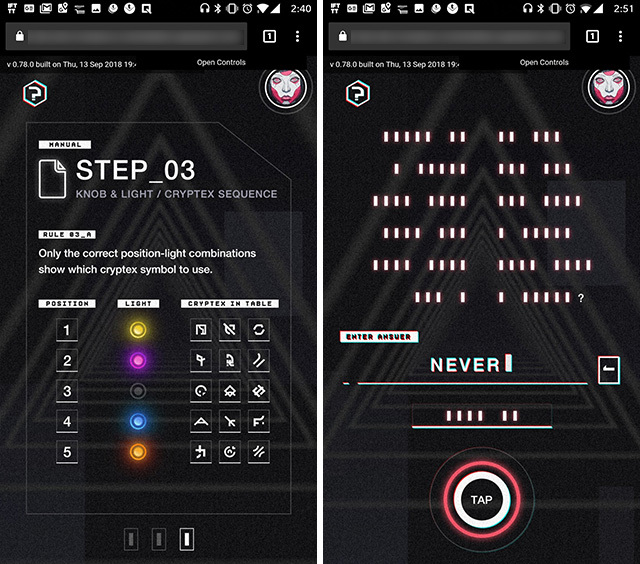 The puzzles range from Morse code-like clues that spell out different phrases (example: “When To Settle?”) to relatively easy mazes that require the player to uncover letters and get the answer. You will also see some image puzzles that I personally couldn’t figure out for the life of me, but it looked a lot like it had something to do with binary codes. At least the hint was definitely binary. 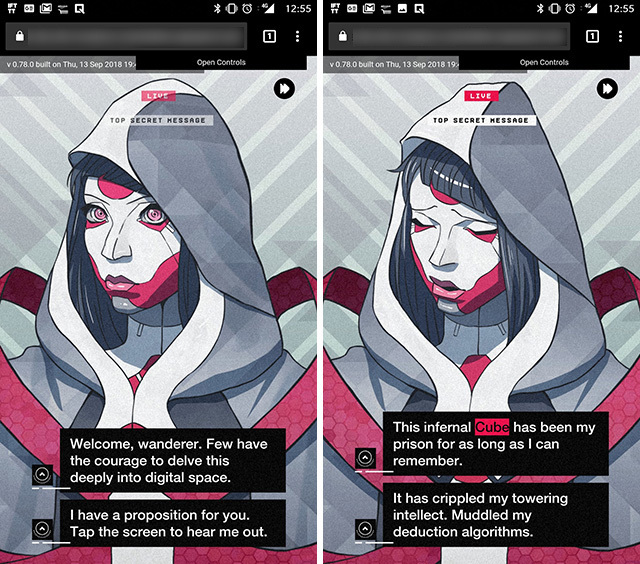 There’s a lot of interesting stuff in the game, and as the game itself suggests, it’s important for the player to put headphones on to listen to Crax’s hints (and sometimes, taunts. My favorite was “Failure is not a good look on you. Don’t make it a habit”). Anyway, since the prison is a Cube, there are six walls to break down in order to free Crax, and on reaching wall six, Crax informs the player that it can only give six final players the hardware board required to break down the last wall. These six will, according to Crax, be chosen on the basis of speed. 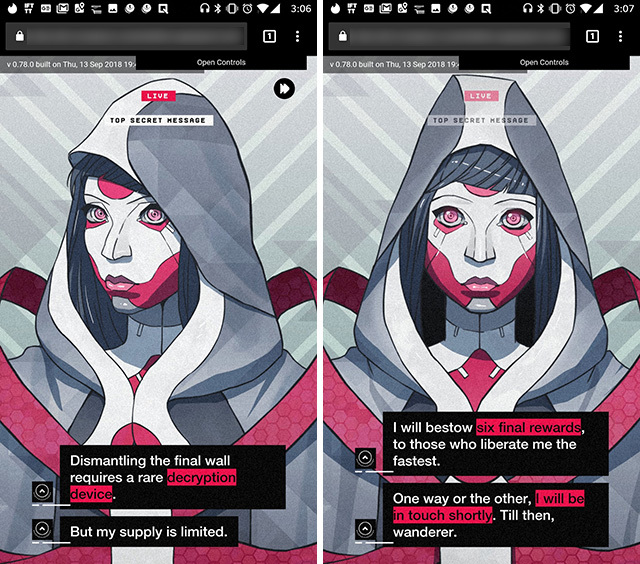 Personally, while I’m sure I wasn’t one of the fastest to complete any of the stages in the Crackables game, I really enjoyed racking my brain in trying to figure out the solutions to cryptic messages that feel like they belong inside a mystery movie. It’s definitely a fun game to play, and even if you don’t make it to the end, let me know how far you got in the comments down below!